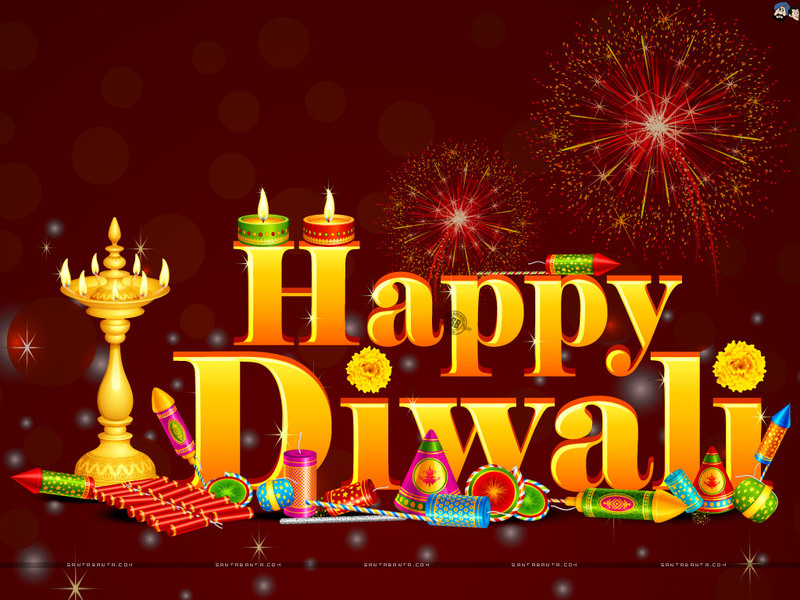 Oak class presented their assembly to parents today and explained all about the celebration of Diwali. They also proved what amazing dancers they were, which everyone enjoyed immensely. Have a look at the photos on our Twitter page to see their performance. 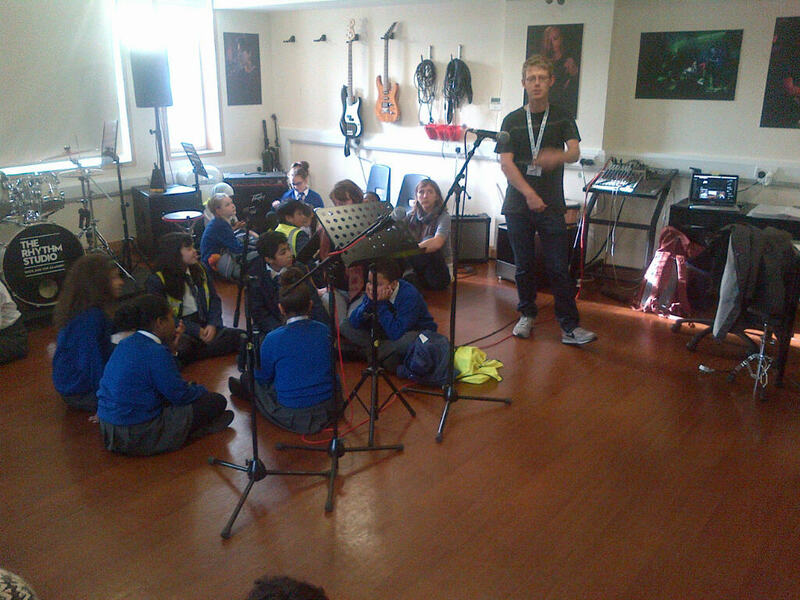 Year 6 enjoyed their first session at local rock and pop school The Rhythm Studio, on nearby Golborne Road. The children will be learning how to sing, play guitar, drums and operate music production equipment over the coming weeks. Parents and carers will be invited to their final concert performance on 8th December. Who knows – we may have the next Jimmy Hendrix here in Bevington! The Polar Express steams into W10! As part of their new topic “Arctic Adventure” the children and parents in Key Stage 1 came together today to immerse themselves in all things Polar Express! The children all boarded the train in the middle hall and began their journey through the Arctic, ready for adventure. Lots of parents stayed after the opening session and helped out with the learning in class too. Everyone had a great time and they are looking forward to continuing the journey. Have a look at our lovely photos attached below. Year 3 and 4 are studying the War as part of their history and geography topic this half term and yesterday they made soup that would have been common in war time. They chopped and prepared all the ingredients themselves and steamed up Busy Bees in the process! Everyone declared it was delicious- which, as it contained quite a lot of cabbage, was a real result for healthy eating ! They will be using this learning to inspire their writing for the rest of this week. 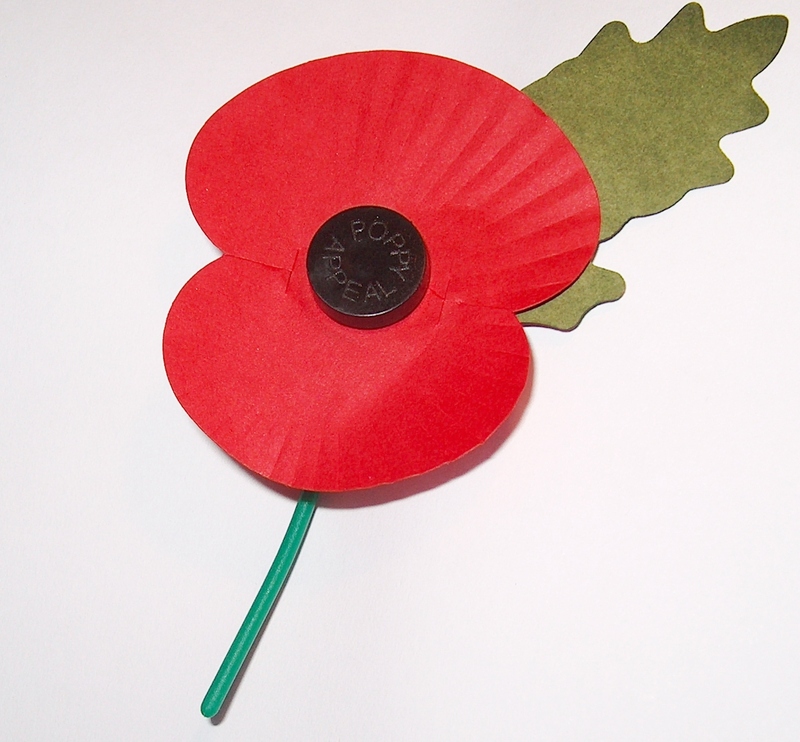 School councillors will be selling poppies at the gates from Wednesday 2nd November. We have been encouraging all of the children to buy one to help support many charities, including local ones in Ladbroke Grove. Look out for details of our Remembrance assembly next week led by Cherry Class. Year 5 rounded off their topic work on the Great Barrier Reef with a trip to the London Aquarium on Friday 20th October. 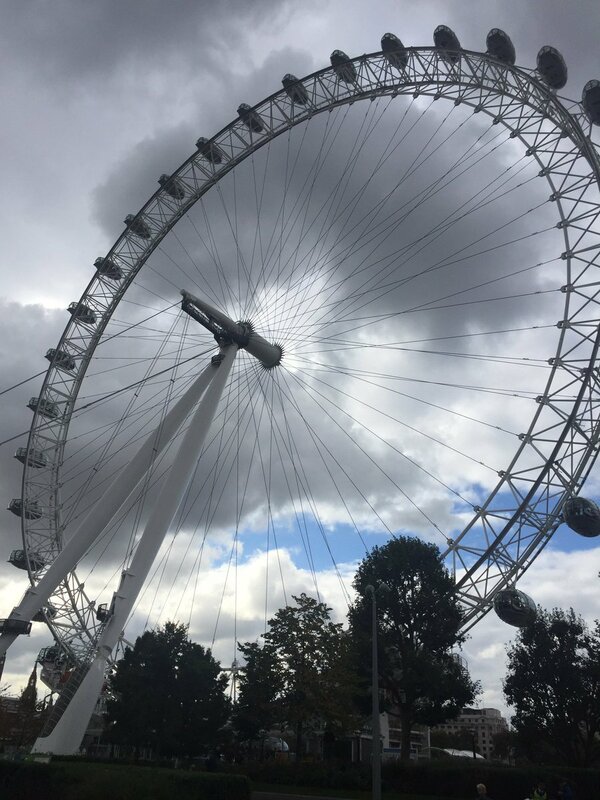 They left Ladbroke Grove train station and travelled to the shadow of the London Eye on the Southbank to reach their destination. They were able to see lots of creatures who are native to the Great Barrier Reef including sharks and different varieties of coral. It was an inspiring way to finish their learning for this term and gave them a new perspective on conservation. We would like to invite parents and carers to our Family Forum on Tuesday 1st November from 2pm-3pm. The materials for the session are attached in advance for reference. We hope to see as many of you there as possible to add your ideas to this very important piece of work. We want as many of our children as possible achieving higher outcomes by the end of Year 6 and the children know that is only possible if they start right now. 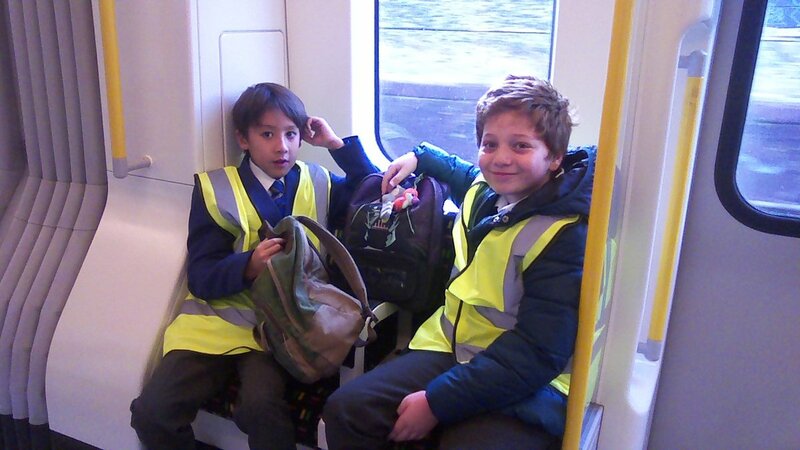 We have reminded the children that they need to be in school and on time everyday. Attendance and punctuality are at an all time high for the school so please keep this up! We have asked the children to tell their friends and relatives what a great school Bevington and we hope that you will do that too so we can make sure the school remains full. Finally we have asked the children to think about how they can show in their actions and deeds that they are living up to our vision of smart, positive pupils who feel like they belong here. 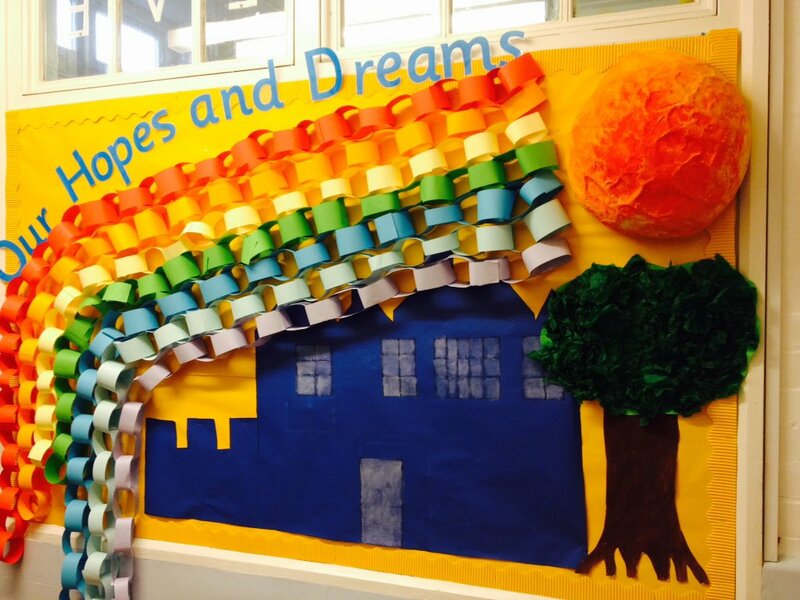 We will have designed a display right outside of our assembly hall to remind all children each and every day. Come and have a look when you are in school. New gallery and museum open in Ladbroke Grove School! The last week of half term was a very exciting time at Bevington as we had an art exhibition and gallery open in Year 6 and Year 5 opened their great Barrier Reef Museum in the middle hall. 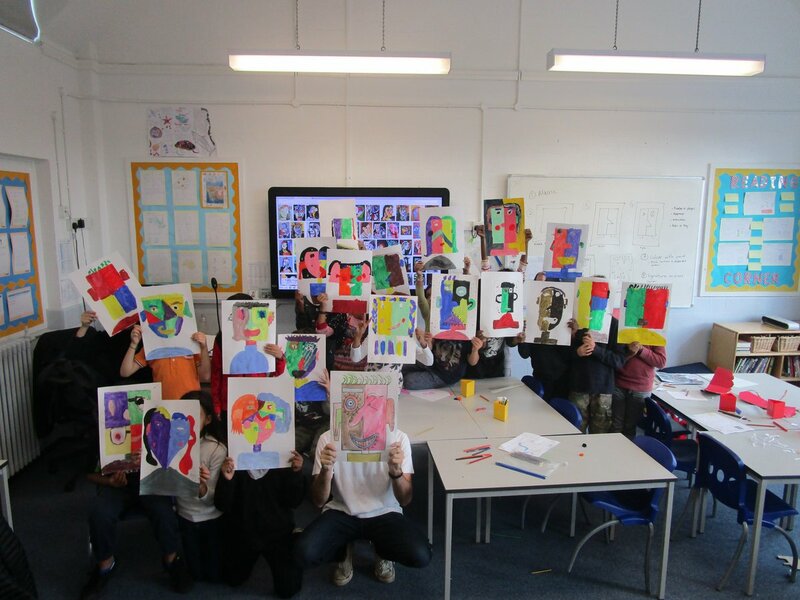 We also produced over 300 works of art during our art morning meaning we really have filled the school with artists! Thank you to all the children who worked so hard to make all this possible and to the staff and parents who visited and appreciated all of their amazing learning on display. Particular thanks to Asal in Year 5 who played the piano in the museum so spectacularly and confidently.